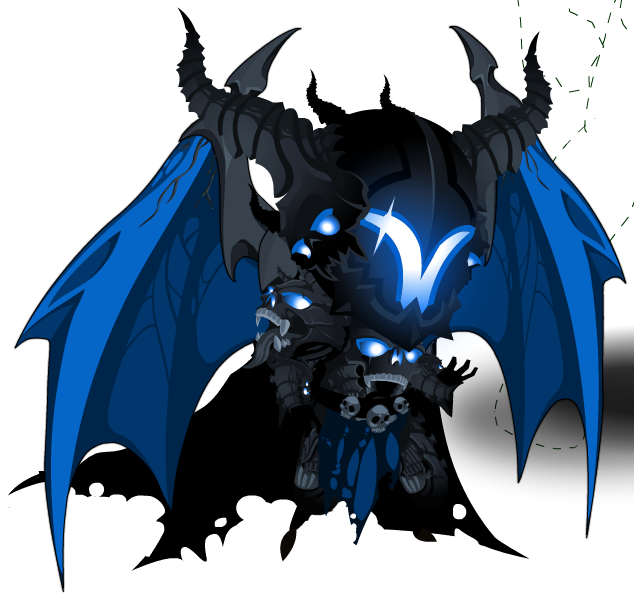 Description: Dage the Evil suspects you may have what it takes to be one of the greatest warriors in the Undead Legion. He will watch over you in a battle. Also see List of all Paragon Pets.